Children are aware of their own feelings, verbalize those feelings, and channel them in positive ways. Einstein’s Playground encourages creativity, confident thinkers, individuality, communication, exploration, invention, trying-out and enjoyment. We provide a secure, warm , and loving Christ -Centered atmosphere where students are taught the word of God through daily bible time, and weekly chapel services. Einstein's Playground is a leading child development center for kids aged 6 weeks to 5 years. 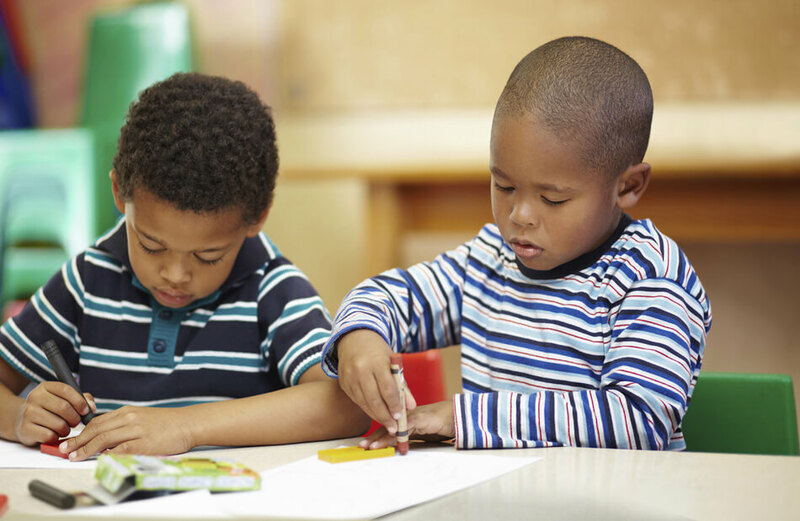 We provide a safe, nurturing, learning environment for your child. At our school, we recognize and respect the fact that every child is a unique individual and strive to build a home/school partnership to nurture the unique interests and needs for your kid. Interested in getting your child enrolled in a quality child learning and development center? Then Einstein's Playground is the right place for your little one. We strive for holistic development of every child through our early learning development program. Our teaching methodology will help your child learn through fun activities. We keep families informed about the classroom happenings at our center. Parents are given open access to the events and activities in our classrooms.